FICTION: All my recycling ends up getting thrown away with the rubbish anyway. FACT: This is not true. Your recycling is either separated out when it is collected, or if you have seen your recycling collected in the same lorry as your rubbish, special machinery separates the rubbish from the recycling later on. Your rubbish goes to a Mechanical Biological Treatment (MBT) plant where it is shredded, dried and turned into fuel. Your recycling is removed and taken to a MRF (Materials Recycling Facility) where it is sorted and gets recycled into new products. FICTION: There is no point recycling, it doesn’t make a difference. FACT: Yes it does! Recycling stops tonnes of rubbish being buried in landfill. In the UK, recycling saves about 10-15 million tonnes of carbon emissions a year, which is the equivalent of taking 3.5 million cars off the road. It also saves money. It costs 8 times more to send your recycling to landfill than it does to recycle it. FICTION: You can only recycle paper a few times. 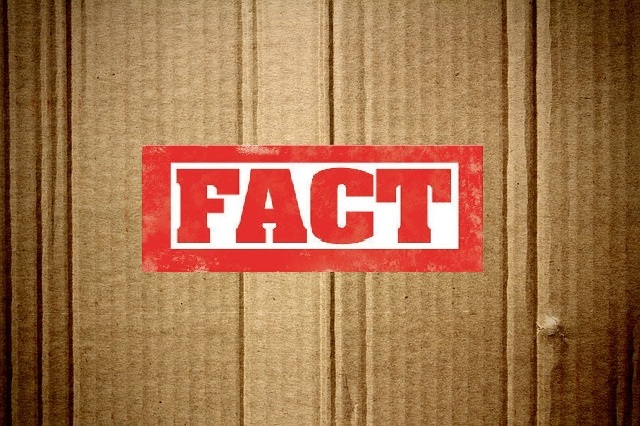 FACT: Fibres in paper start to break down after they have been recycled five or six times, but the material can still be used to make egg cartons, packaging, loft insulation, paints and even new road surfaces. FICTION: Recycling metal uses more energy than extracting the raw material in the first place. FACT: Recycling aluminium cans saves up to 95% of the energy needed to make new cans from fresh raw material. The energy saved in not having to make just one aluminium can from scratch is enough to power a TV for three hours. 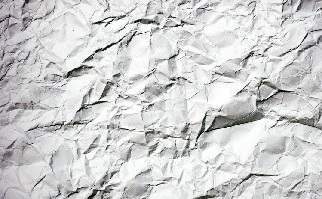 Every tonne of new aluminium made creates four tonnes of waste, whereas a tonne of recycled aluminium creates no waste. FICTION: Recycled glass is worse quality than other glass. FACT: Glass can be recycled endlessly without any loss of quality. Remember to wash, squash and take the lids off your plastic bottles before you recycle them. Buy goods made from recycled materials – great for the environment and for encouraging people to recycle more. Keep a container for recycling right next to the bin at home, so recycling becomes an easy option.